Minimize water consumption with optional ec-H2O NanoClean Technology. Programmable Zone settings for your unique conditions. Multiple head options to fit your cleaning environment(s). Accessory tray allows you to keep the cleaning supplies you need at hand, reducing trips to the janitor closet. 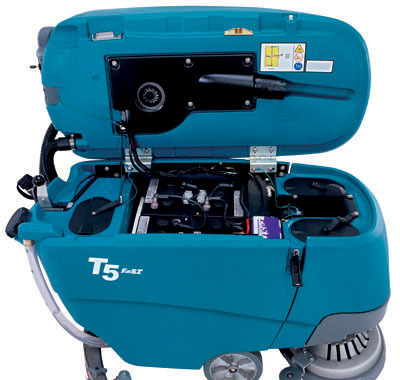 The T5 features a powerful, easy-to-operate design that delivers consistent cleaning results to help reduce your cost to clean, improve facility image and provide a safe environment in an easy to use and maintain walk behind scrubber. 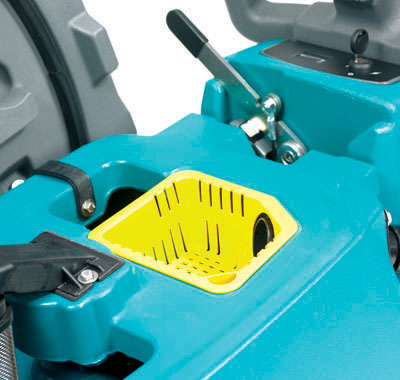 Increase productivity, save time and simplify maintenance with tool-free squeegee replacement. 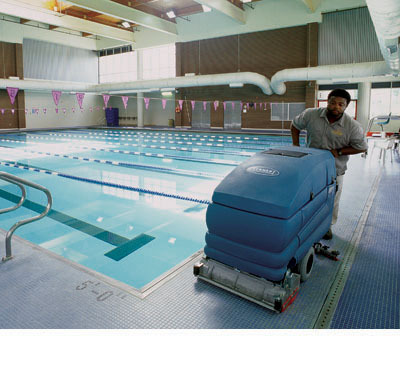 Ensure clean, streak-free floors with optimal water recovery that eliminates streaks and maximizes soil removal. 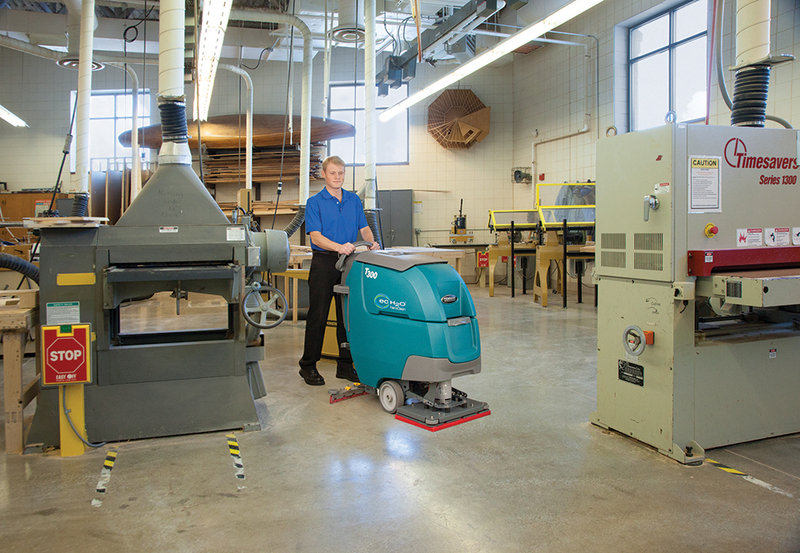 Deliver consistent scrubbing results with this easy-to-operate and maintain scrubber that provides peak performance year after year due to quality engineering. 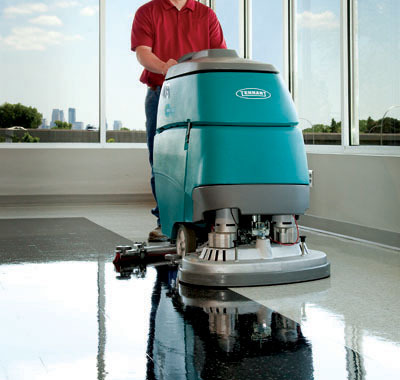 Scrubbing with the 5680 increases productivity, and provides health and safety benefits. 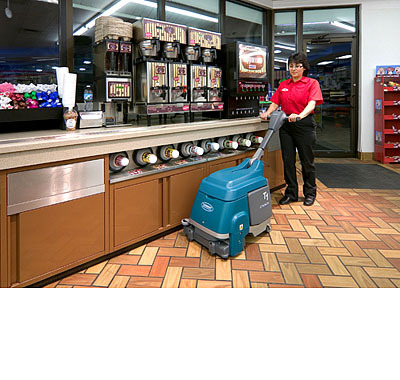 It is easy to operate, and helps improve a facility’s image by providing consistent cleaning results. Optimal water recovery – even in 180 degree turns – minimizes the risk of slip and fall injuries. 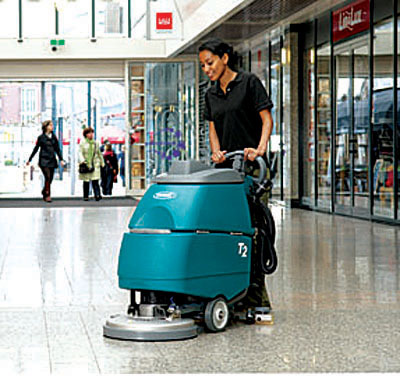 Excellent down pressure and pad RPM provide powerful cleaning so facilities look their best. 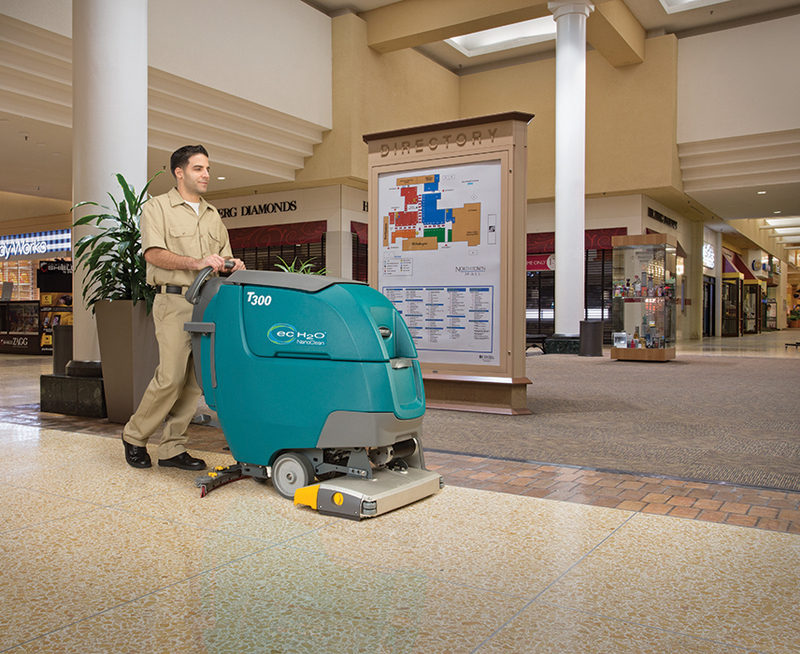 The 5700 is an aggressive system that delivers excellent down pressure and pad RPM for consistent cleaning results to help reduce your cost to clean, improve facility image and provide a safe environment in an easy to use and maintain battery-powered walk behind scrubber. 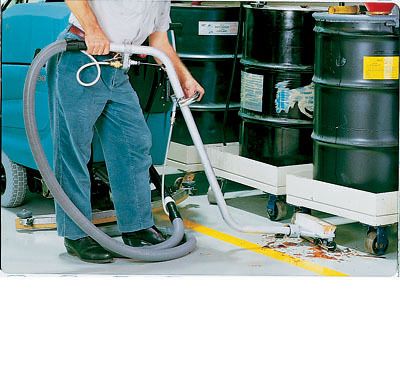 Increase productivity with one-pass cleaning performance, even in the dirtiest environments, with fully adjustable down pressure up to 300 lbs. and brush speeds of up to 750 rpm. 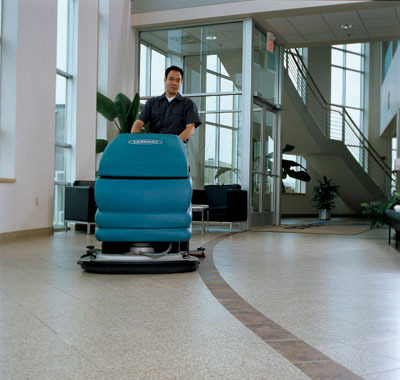 Just-scrubbed floors are clean, dry, and safe for traffic in seconds with optional ec-H2O NanoClean™ technology. 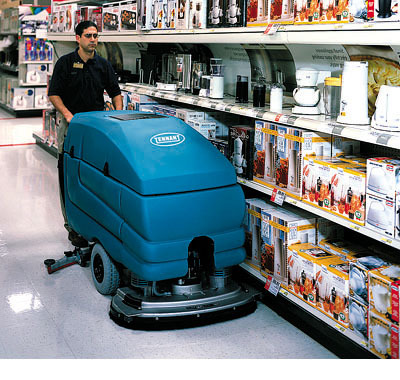 Deliver consistent scrubbing results even in the harshest environments with this easy-to-operate and maintain scrubber that provides peak performance year after year due to its quality engineering.